Should National Aboriginal Day be a statutory holiday across Canada? Jeff Ward, an Ojibwa man living in Victoria, thinks National Aboriginal Day should be a statutory holiday in Canada. Currently the N.W.T. is the only jurisdiction in the country where it is a holiday. Jeff Ward believes it should be a statutory holiday in every jurisdiction, not just the N.W.T. Should National Aboriginal Day be a holiday across Canada? 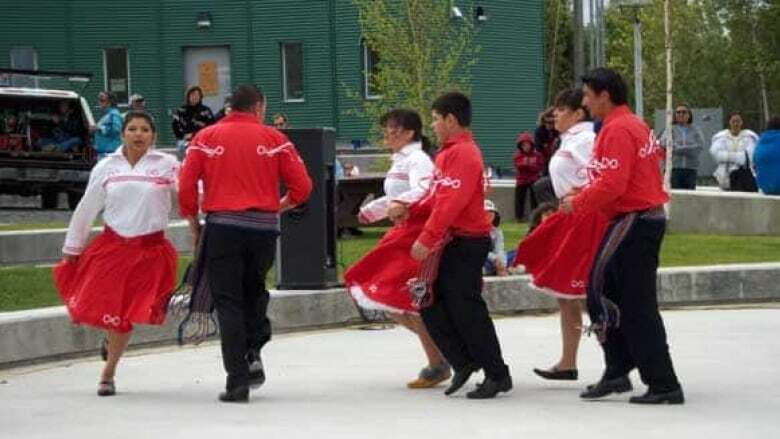 It was in 1996 that then-Governor General Roméo LeBlanc proclaimed June 21 National Aboriginal Day, to recognize and celebrate the heritage, diverse cultures and contributions of First Nations, Inuit and Métis peoples. Now, on its 20th anniversary, Ward is making a push to get the federal government to consider making the day a statutory holiday across the country. "It's about time, I think," says Ward, an Ojibwa man living in Victoria. Though Yukon is mulling the idea, currently the Northwest Territories is the only jurisdiction in Canada where National Aboriginal Day is a holiday. "You guys are awesome because you've been doing this since 2001," Ward told CBC North's The Trailbreaker. He recently wrote an opinion piece for The Globe and Mail on the subject, and released a Facebook video about his idea, which he says has been viewed more than 50,000 times in the last few weeks. "Overwhelmingly the support has been tremendous," says Ward. 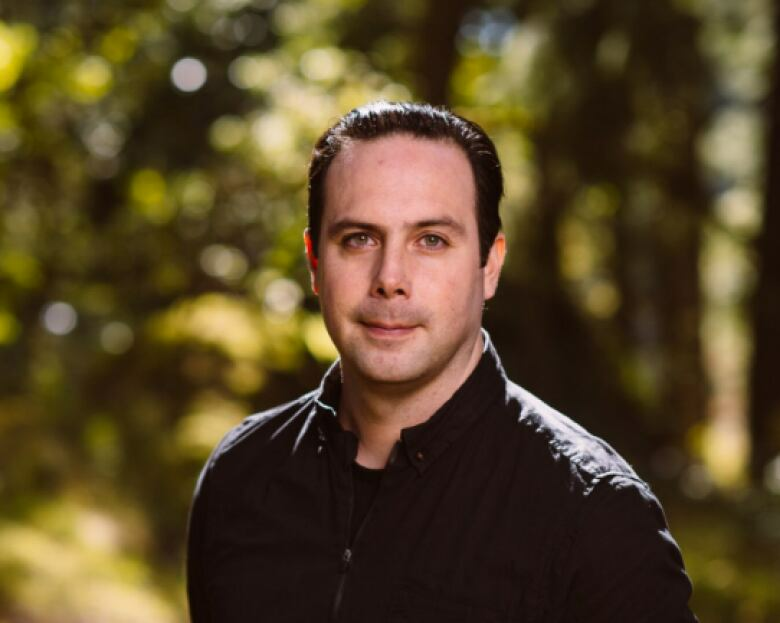 He runs a technology business for Indigenous organizations and as a small business owner, he's decided to give his employees the day off so they can recognize the day, and he's calling on other employers to do the same. "By giving the day off it gives our staff the opportunity to get out there. Because otherwise, most people in the rest of the country, they'll be stuck at work. They'll be stuck behind a desk and not able to go out and enjoy some of the wonderful events going on around the country." Ward thinks it's possible that the federal government could establish a holiday on National Aboriginal Day, pointing to the Truth and Reconciliation Commission's 94 calls to action, one of which called on Ottawa to establish a statutory holiday to honour former residential school students and commemorate the legacy. "The current government has said they're going to be implementing all the recommendations, so I think it's a matter of time," Ward says. "I kind of just posed the question: should National Aboriginal Day be its own stat holiday, in addition to what the TRC recommends, or should there be two distinct days?" As usual, Ward is taking National Aboriginal Day off work, which he acknowledges might sound strange to the rest of the country, but is important for him and his family. "We're actually pulling my two sons out of school as well, and we're taking them to some events." Reunion stories: Indigenous adoptees find family, and themselves, in the N.W.T.